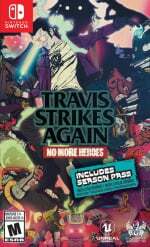 Yesterday, an update found its way to Travis Strikes Again: No More Heroes, extending the game's intro to showcase exactly how Badman found out Travis was hiding out in Texas. If you want to experience the shocking revelation for yourself, this is your last chance to stop yourselves from being spoiled by our analysis. Just update the game and fire up your Death Mark II console. Still with us? Happy to be spoiled? In the name of Harman, hit that play button below. At first, the voice was familiar, but we could not quite place it. Eventually, the revolver made us connect the dots and finally, the grand reveal: Dan Smith! Fifteen odd years after the original release of Killer7, Michael Gough is back to voice "the Hellion" and forever merge both games in a common canon. For years, Suda51 fans have been asking a sequel to both No More Heroes and Killer7. Due to this shocking development, a single game combining both universes might just pull the trick. Moe indeed! Did you see this one coming? Do you think this small cameo increases the chances of a Killer7 remastered port coming to the Switch? Master, write your thoughts in the comments section. Heck yes! I love Killer7 and I love No More Heroes. Now that they are a merged universe, I expect big things, Suda51. For any Suda fan, the spoiler is in the title. I don't care, just pointing it out. Yeah, this was clear to anyone who actually played and listened to the game. It's a celebration of game making and specifically of Suda's own journey through it. 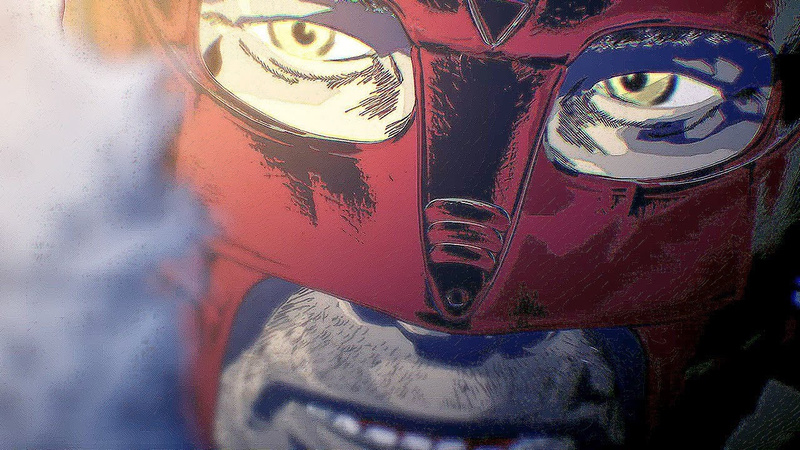 There's a lot of cameos and direct connectiona between NMH and other games Suda has made in Travis Strikes Again. Dan Smith was in the credits, so this was gonna happen eventually. Every day those rumors of Grasshopper being acquired by Nintendo seem more and more likely. Been geeking out about this since I first saw it. I have to admit, I went 100% fanboy when I was able to place Dan Smith's voice before the game revealed his face. However, I started to assume it might be him right away due to the fact that the intro video reminded me of the opening sequence of Killer7 with Garcian walking down that street, with the surroundings looking the same in Killer7 as they did in the TSA:NMH. I went full on fanboy again when I saw that Smith was entering the Celtic Apartments! What a great little video and tease of both of my favorite assassin filled Suda51 worlds being forever one and the same! In the name of Harman! Well, no one will care about this after the 'Metroid Prime 4' announcement, but I will still take any excuse to repost this. 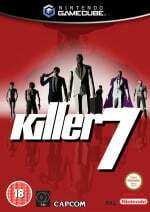 Not familiar with Killer7 but very cool.